These quality Hanes Tagless t-shirts are perfect for the shop. 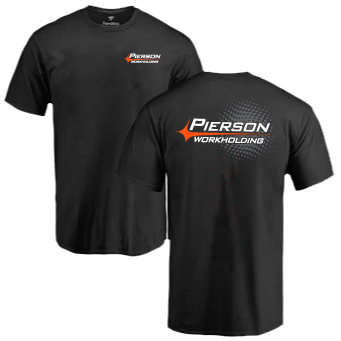 Show your manufacturing pride with this modern design. Printed in the USA. Plus, free shipping!